Moto E introduced by Motorola as an entry level phone with affordable price and much more features, now hit the tech market with its second generation of handsets under the name Moto E 4G. The new phone is accompanies with a variety of features, with bigger screen size and it supports faster data services via network. It’s just cost $100 with prepaid services from the Sprint. The specifications of the phone, is so stunning that the manufacturers tried to insert much more features within much less cost. The phone supports Dual Sim. 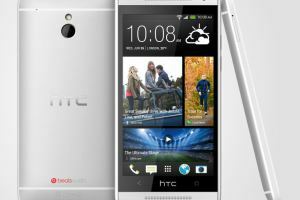 It also has a screen size of 5 inches with IPS LCD capacitive screen touch. Its platform operating system is Android OS version 5.0 or otherwise called Lollipop. It works on a chipset of Qualcomm Snapdragon 400. Quad core is the processor with 1.2 GHz. Unlike the predecessor Moto E, the new smartphone Moto E 4G has an internal memory of 8 GB instead of 4 GB and is expandable upto 32 GB. For smooth handling without any lag it has a RAM of 1 GB. The new Moto E has a 5 MP rear camera. It also has added features like touch focus, geo tagging and high definition video recording. The front cam with 0.3 MP, would be slight disadvantage to those who are looking for some selfie stuff. It can be connected to communication sources via Wi-Fi, Bluetooth, GPS, USB Host and microUSB. It also has features which enable users to cancel with Active Noise. It supports almost all formats of songs and video such as AAC, MP3, MP4 etc. In addition it has photo editor and accompanied by document viewer. The phone is powered by a Li-Ion battery with a capacity of 2390 mAH which would definitely provide much talk time and browsing time. The Moto E 4G is the right phone for those consumers who are looking out to buy a smartphone for the first time with variety of features coupled with it. The manufacturers are providing cellular connectivity of 4G really foreseeing the future. 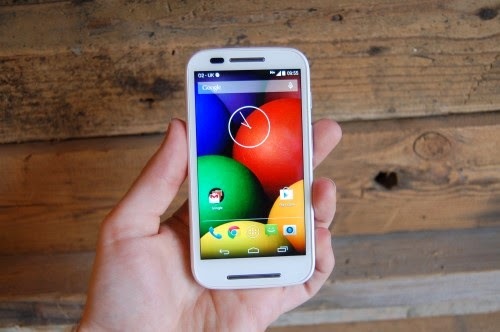 Anyone can blindly say that Moto E is the company’s least cost smartphone. It is made available to the market by nearly $100 off-contract. The 4G LTE would definitely trigger the data speed of the smartphone. Still it has the disadvantages of an entry level phone with low storage space to hold all the apps. But what makes it customer friendly is the availability of as much as features at low cost. Just like its predecessor it is also expected to hit the market. Yotaphone2: Another Smartphone that attracts, for its Specs.